This 25 min essential yoga nidra for insomnia will help you to fall asleep and takes you through a guided relaxation technique for deep sleep. This full yoga nidra guided meditation for sleep and insomnia will help to calm your mind and relax your body so that you can not only fall asleep, but also catch up on lost sleep if you are suffering from insomnia. This essential Yoga nidra can help you recover from both long-term and short-term insomnia. It will both help your body to fall asleep easily and sleep deeply and it can also help you to make up for lost sleep from insomnia. 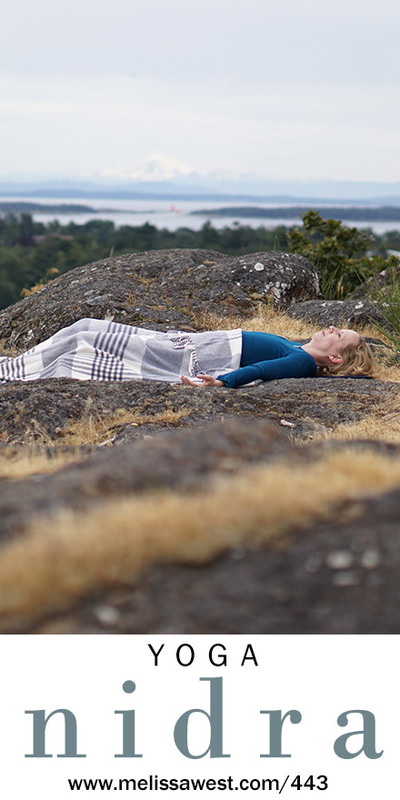 Yoga nidra will increase the release of melatonin and slow down its release in your body. Melatonin is a hormone secreted by your pineal gland that helps to regulate your sleep. 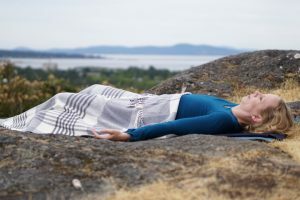 Yoga nidra also slows your body down enough so that it relaxes and the production of cortisol turns off, reducing your stress, allowing your body to move into relaxation and then sleep. Sleep studies have shown that people who have insomnia with sleep disruption have elevated levels of nighttime cortisol. Yoga nidra helps to reduce the levels of cortisol in the body, allowing your body to deeply relax and effortlessly release into deep sleep.